SAP MII (Manufacturing Integration and Intelligence) is a very powerful tool provided by SAP to connect shop floor systems (PLC / SCADA / Historians) to ERP (SAP ECC / SAP S/4 HANA). By such seamless integration between shop floor and ERP systems, it provides customers better visibility in terms of manufacturing production and it helps in reducing operational costs by providing various dashboards, KPI monitoring and visual representation of machine data. In today’s world where everyone is talking and researching about IoT and the massive amount of data that any manufacturing company is going to deal with, the expectation from the SAP MII customers is to handle huge volume of time-series and tabular data collected from operations/PLCs at the manufacturing plants to perform long-term trend and regression analysis on it near real time. Moreover, customers also want to predict and prevent operational issues such as machine downtimes, material quality and performance bottlenecks in production lines. MII in its traditional architecture usually has its own Netweaver database and an external database (commonly known as Application Database) where most of transaction data and certain master data is stored. In this blog, we are solely going to concentrate on external application database that MII connects to. Before the birth of HANA database, MII generally had MS SQL or Oracle as its application database. But looking at the computing power of HANA database and its massively fast i/o operations, customers are demanding HANA as their external database that should connect to MII for all the transaction data and analytics. 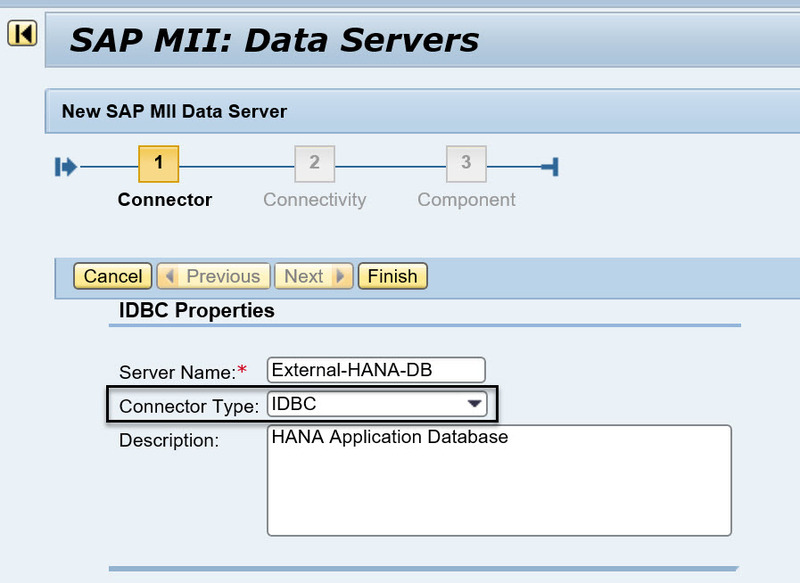 There are many ways MII can connect to external HANA database but we are going to learn how to connect to HANA database using JDBC API. 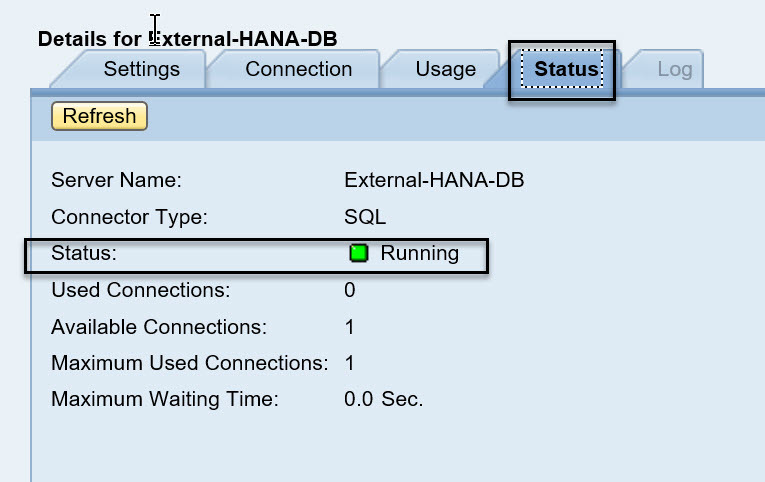 Now once we have a confirmation that HANA database has JDBC driver installed and configured,we can perform belowsteps in MII to connect to HANA database. Please note that by directly querying HANA database tables via MII SQL Query will not give us any benefits that HANA’s in-memory database management provides. Hence optimal way to perform this activity is to create tables in HANA as columnar tables and then define the Attribute views (fact tables), Analytic views (measure and dimensions) and Calculation views (complex calculations and data processing). 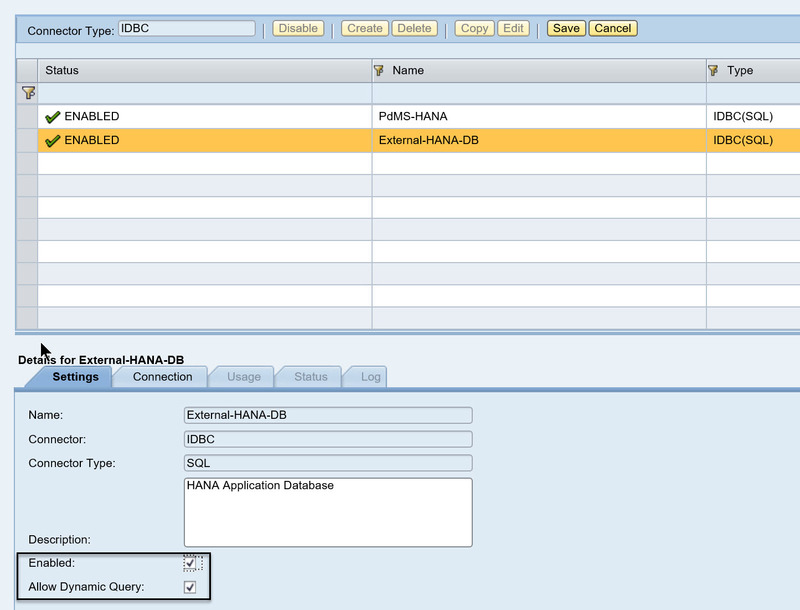 Then MII SQL Query can directly query these views and can enjoy all of the HANA benefits. I hope information provided in this blog proves useful to you. Apart from Pulling data from MII and Pushing to HANA DB is there any other way where in we can directly get the events from machine and Push into HANA DB directly. If yes please let me know the alternative. Looking forward for your reply. Hi Shekar, take a look at this document, I think is what you are looking for. 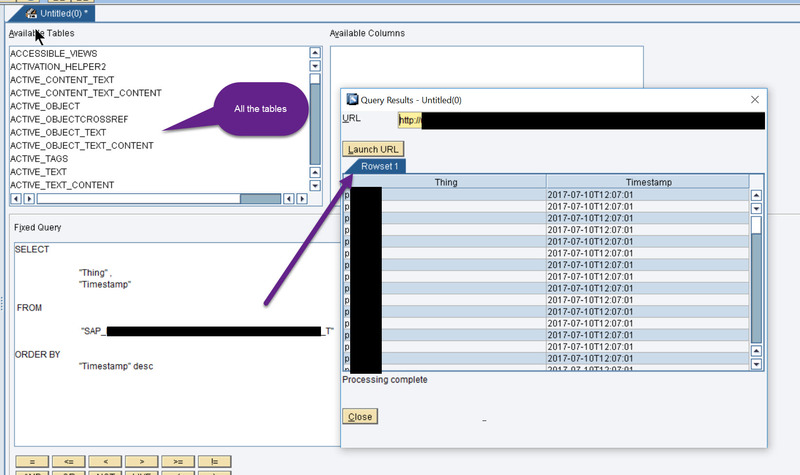 In this document they are retrieving Data from SAP MII and Pushing into HANA DB. But my scenario is I need to collect the machine events directly from the machines with help of sensors attached to the machines. If you need to collect the machine events then you may ave to use SAP PCo (Plant Connectivity) which comes bundled with SAP MII license. SAP PCo has many source systems which PCo can connect to and can send notifications to MII BLS. I have just seen your question. First of all, you can only pull data from PCO. As far as i know, there is no push mechanism. PCO is like a web service to read data, that you read with a scheduled task. On MII workbench, you tie your pco call to a rfc and trigger events on SAP via RFC + you can save/process data as you like.